Would you like a major home transformation with minimal disruption? If you’d like to improve your home’s security, energy efficiency, and improve its look and feel from the curb? If so, the answer is a composite front door. Composite doors are quickly becoming the most popular front door choice in the United States and beyond. Here are just some of the best reasons to upgrade to one. The combination of materials used in a well-made composite front door will create an effective thermal barrier to your home. The solid foam core of the door, combined with the outer, high-performance uPVC frame will drastically reduce the transfer of heat from the inside to the outside of your property. As a result, you’ll notice straight away that your home is much warmer inside. And if you’re using your heating system, you’ll lose much less heat through the front door, which will lead to considerable savings on your energy bills. When it comes to avoiding break-ins, composite front doors are one of the most secure options available on the market today. With a five-point locking system on most composite front doors, they’ll put off even the most brazen of thieves trying to walk into your home. And, the internally beaded glass panes are impossible to smash. Finally, anti-pick locks will ensure that you’ve always got the peace of mind that you need when it comes to keeping your home safe and secure. Composite doors come in a wide range of colors and designs. So, whatever your personal taste, you’re sure to find a door that suits you perfectly and is an amazing match for your garden and home’s interior décor. 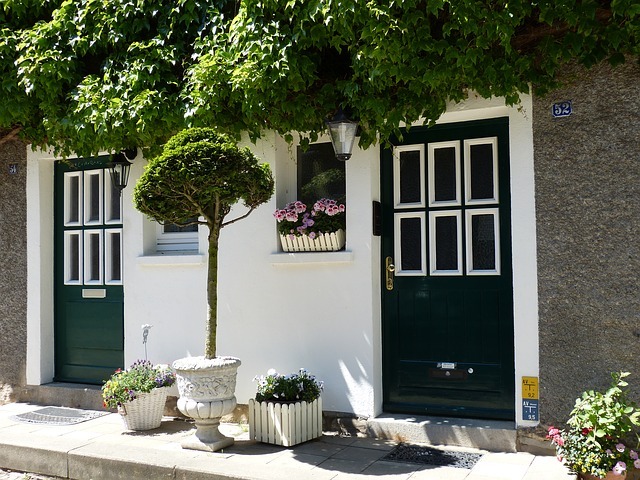 Whether you want to stand out on your street with a bold red or blue, or prefer a timeless black, white or grey door, it’s easy to design a composite door that you’re perfectly happy with. Whether you’d like modern, sleek design or a traditional wood finish to suit a country house or cottage, finding the perfect composite door for your home is simple. Check out these composite doors to see some amazing options. 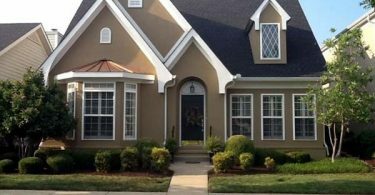 Compared to all other front door types, a composite front door is the best option when it comes to keeping your home a safe haven from any kind of weather conditions. The uPVC outer frame of your composite front door is designed to resist even the worst of weather, and it’s rain and wind resistant so you can rest assured that no draughts or leaks will be let into your home. And, they are resistant to UV rays, so there’s no need to worry about color fading in the sun. Last but not least, you can choose from a huge range of designs, finishes, glazing and hardware choices when installing your composite front door. Whether you want textured or privacy glass or unique decorative or stained glass to make your home stand out, the options are endless. And you can choose from a massive selection of hinges, door knockers, letterboxes, handles and numbers to make your door personal to you. It’s hard to argue with these five strong factors. 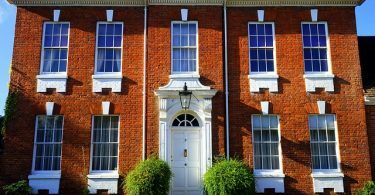 Sure, traditional solid wood doors have their appeal but more and more people are choosing composite front doors for their dream home.